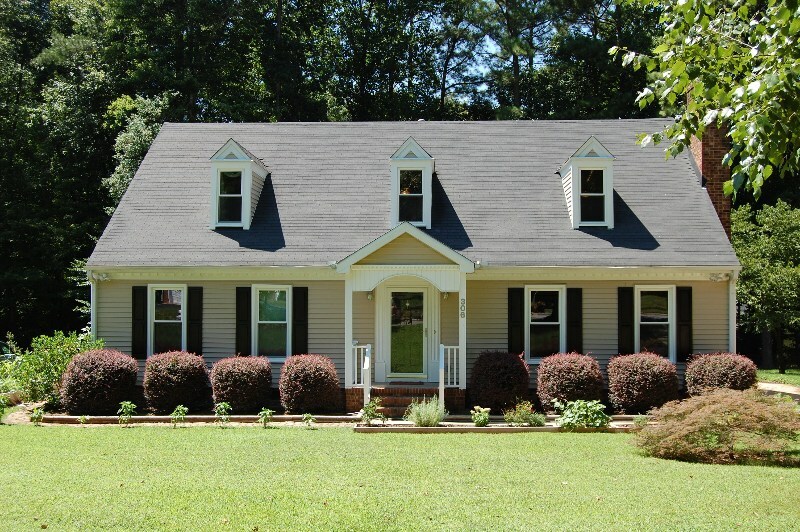 Front Of Home - 2 Story w/yellow beige vinyl w/white trim, freshly painted black shutters & front door, covered front porch w/white columned front entryway, brick steps, gutters, new vinyl tilt windows throughout the home, laminate, carpet & tile floor coverings! 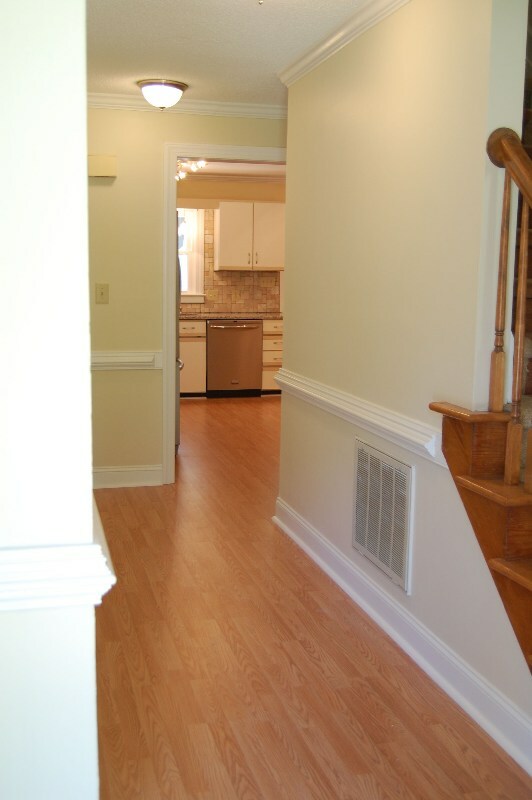 Entry Foyer w/chair rail, crown molding, new floor covering & light fixtures! 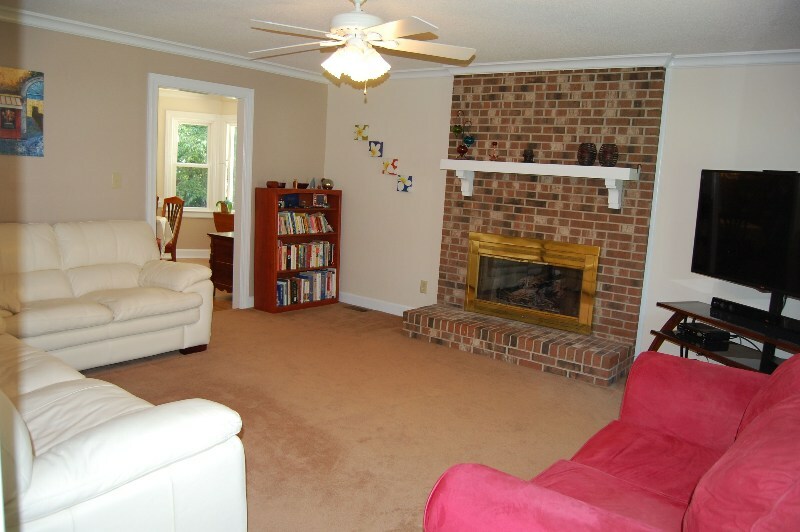 Living Room w/carpet, Hunter 5 blade ceiling fan w/4 lights, floor to ceiling masonry FP & hearth w/custom white wood mantle, gas logs, crown molding & 2 windows w/wood Plantation blinds! 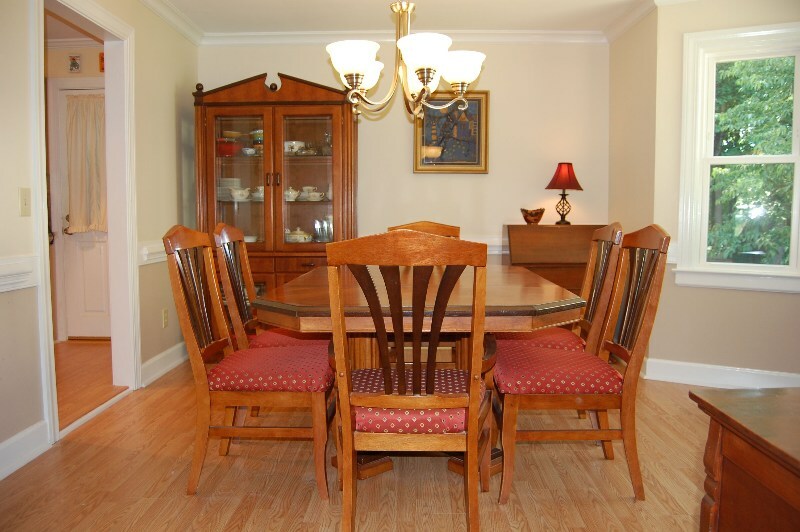 Dining Room w/new laminate floor covering, updated chandelier, chair rail, crown molding & Bay window! 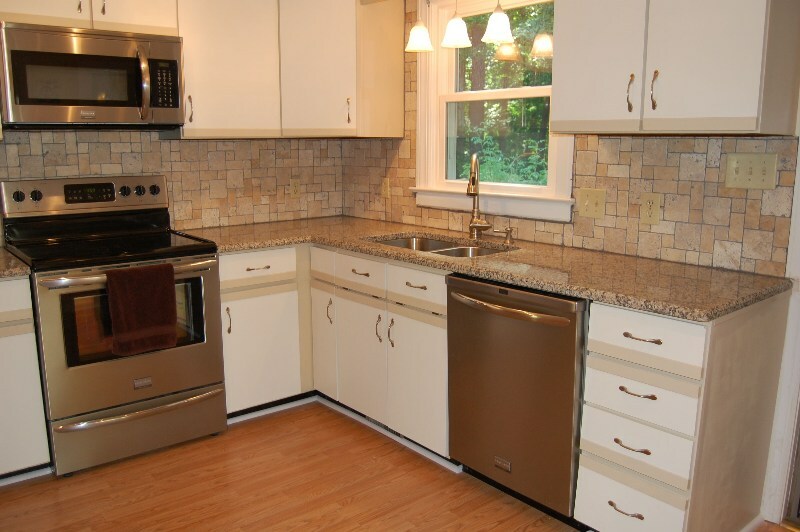 Kitchen w/new laminate floor covering, SenSa Iberian Sunset Granite counter tops, Travertine tumbled chairo random mosaic wall tile, SS Frigidaire Gallery smooth top stove, microwave & dishwasher! Kitchen, another view w/dual sided brushed nickel faucet, SS Moen sink w/sprayer & soap dispenser, 10 tract lights (5 each in 2 line row) & huge pantry! 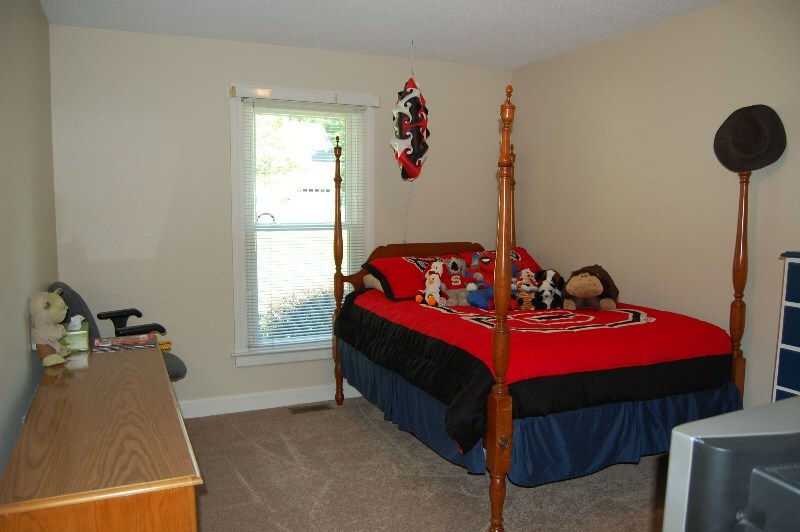 BR 4 w/carpet, window w/blinds & Hunter 4 blade ceiling fan w/light! 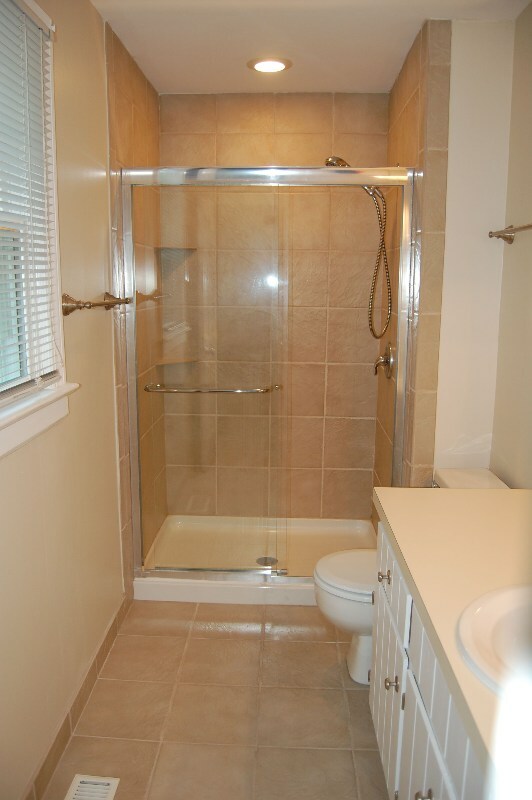 1st floor Guest Bath w/tile floor covering, wood cabinetry w/new hardware, beige counter top w/single bowl vanity, light fixture, tub/shower combination w/shower massage extend hand water sprayer & tile surround! 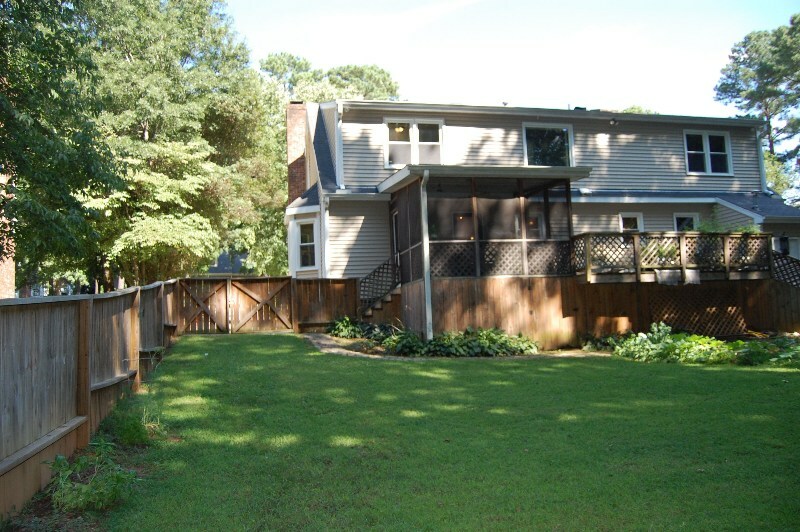 BR 3 w/carpet, window w/blinds, light fixture & WIC (Walk-In-Closet)! 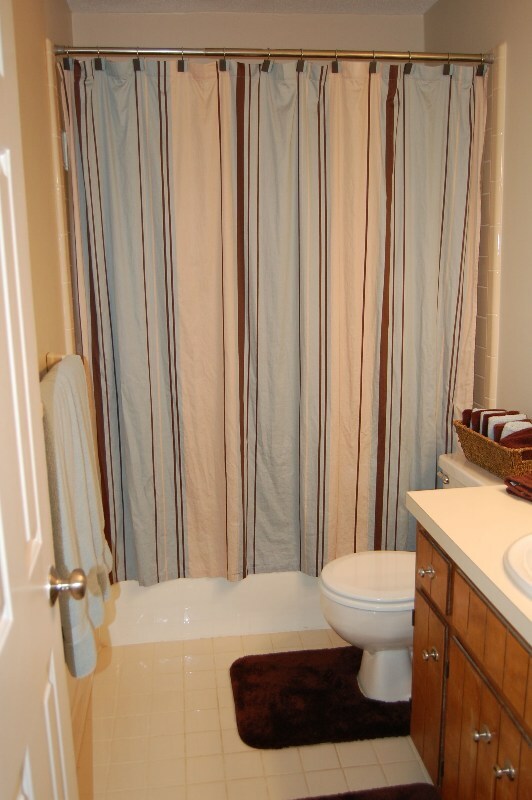 BR 2 (1st floor MB) w/carpet, 5 blade Harbour Breeze ceiling fan w/4 lights, 2 windows w/mini blind & large 6x6 WIC! 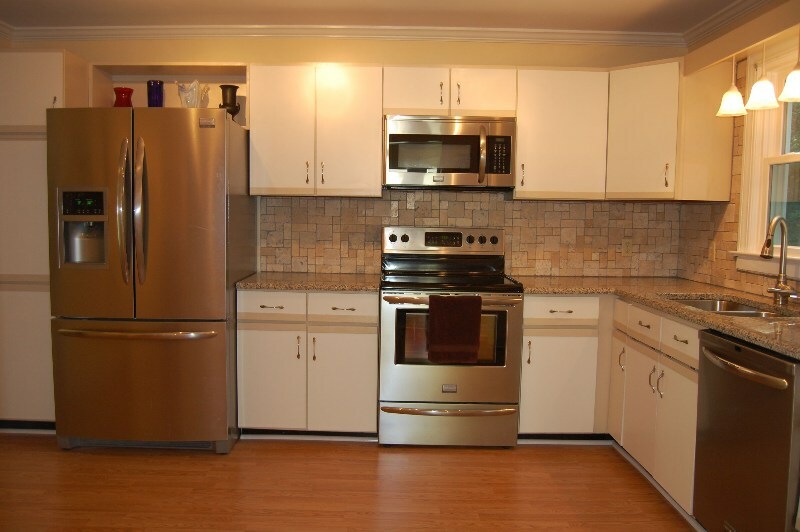 BR 2 MBA (1st floor MBA) w/12x12” tile floor covering, long counter top, single bowl vanity, white wood cabinetry w/new hardware & light fixture, upgraded 12x12 tile stand up shower w/glass door & recessed can light! 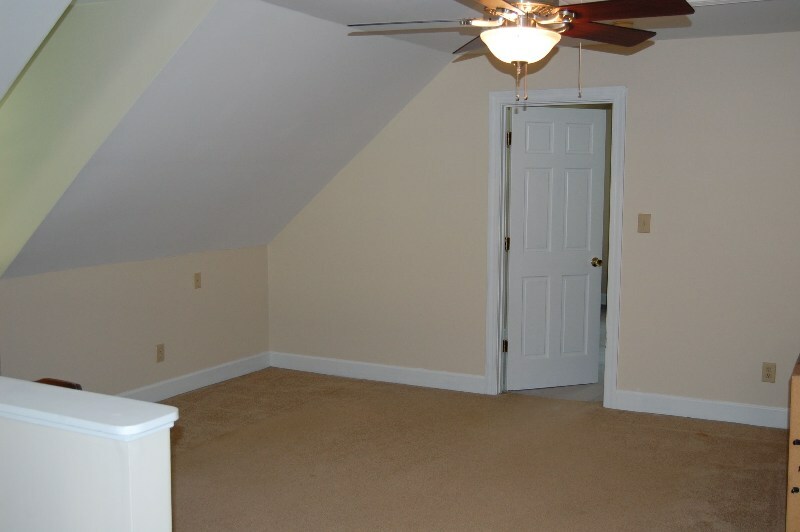 BR 1 (MBR 2nd floor) is huge (22.4x12.8) w/2 windows & one double window w/blinds, 2 eyeball accent lights & 5 blade Homestead ceiling fan, pocket door to MBA! 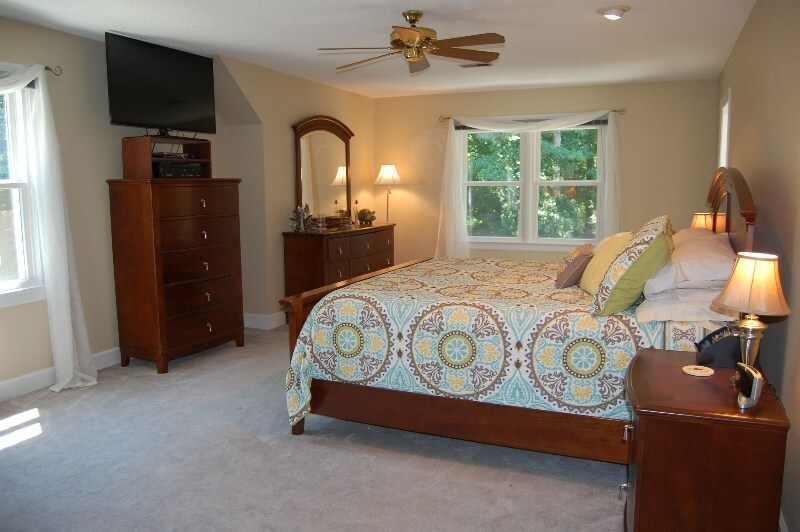 BR 1 MBA (2nd floor) w/pocket door access from MBR 1 (2nd floor), w/12” tile floor covering, dual sinks, Merillat cabinetry w/new hard ware, dual swivel mirrors, skylight & huge WIC (Walk-in-Closet), pocket door to luxurious MBA area! 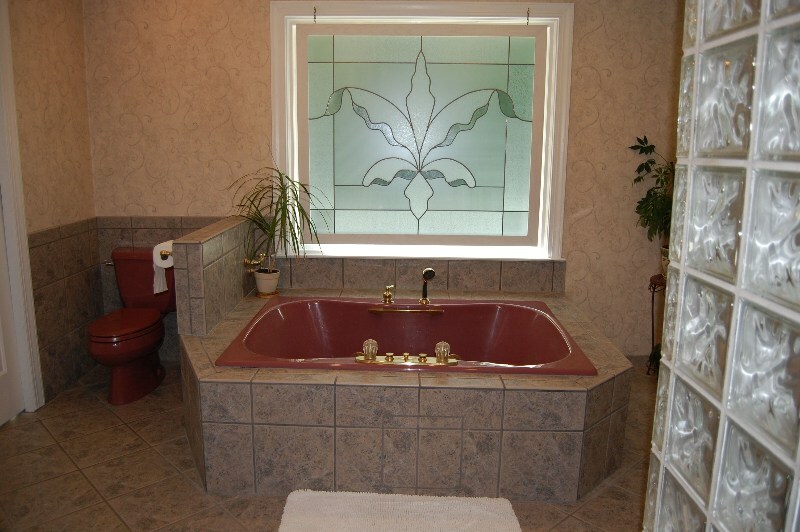 MBA (2nd floor) Sumptuous suite w/12x12 inch tile floor covering, water closet, Kohler oversized whirlpool tub w/huge window above w/stained glass hanging accent piece! 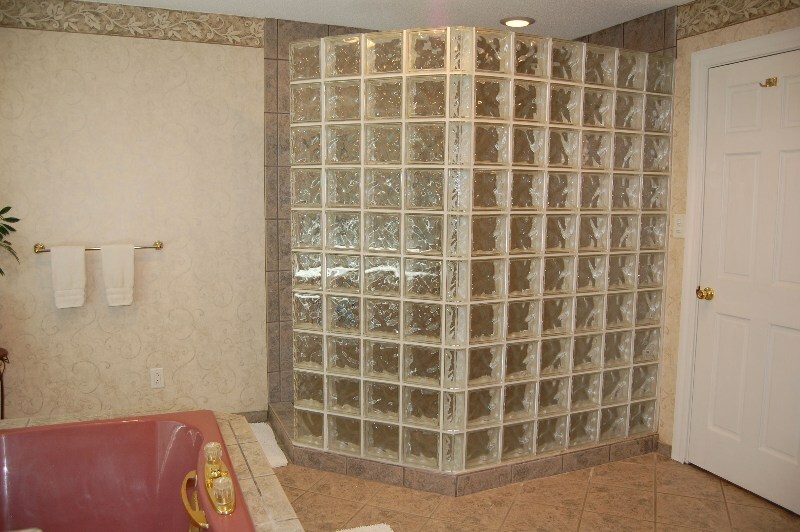 MBA (2nd floor) w/glass brick wall and 12x12 inch tile on other 2 walls makes the standup shower pretty awesome! 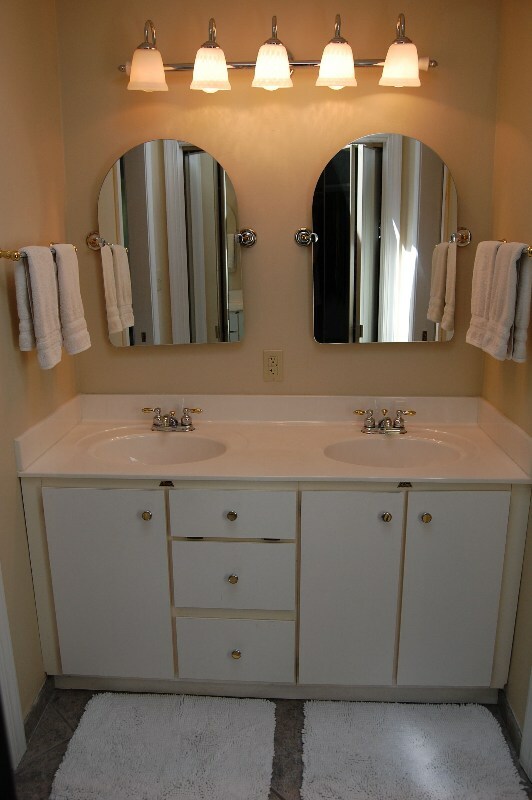 Also w/linen closet! 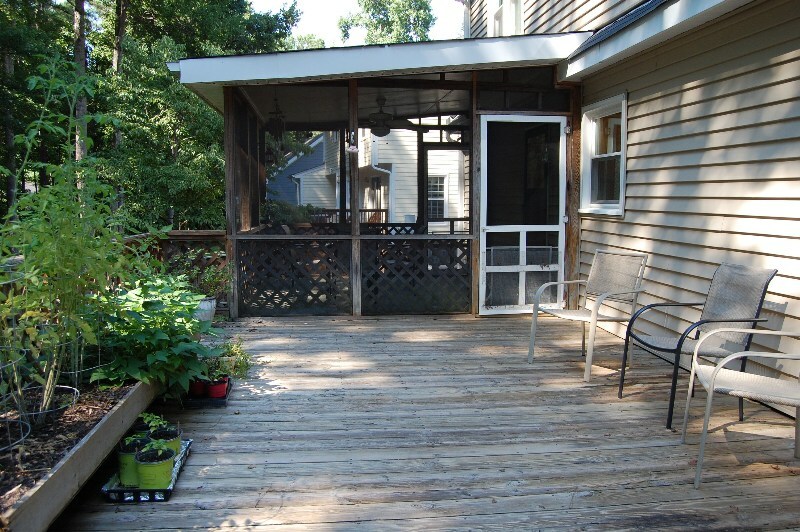 & door to MBR Sitting area!
. 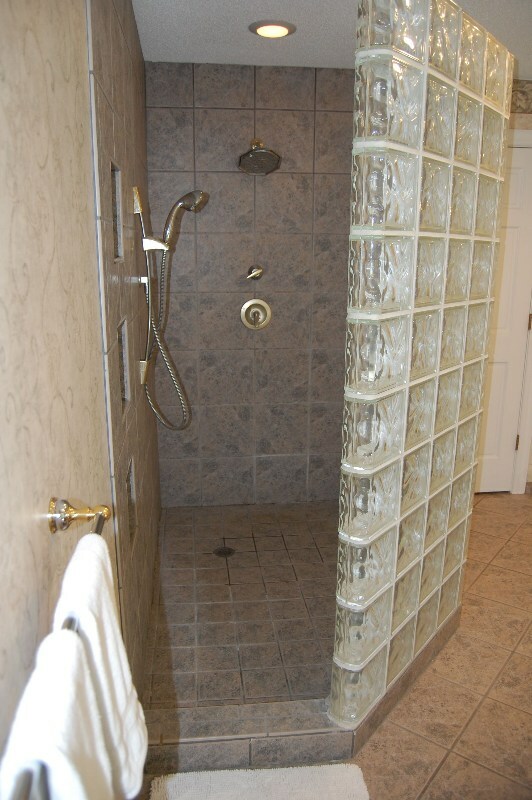 MBA (2nd floor) w/open ended stand up oversized shower w/3 encasements for products, Peerless up and down base movement flexible arm shower sprayer along w/the main over sized Moen shower head! 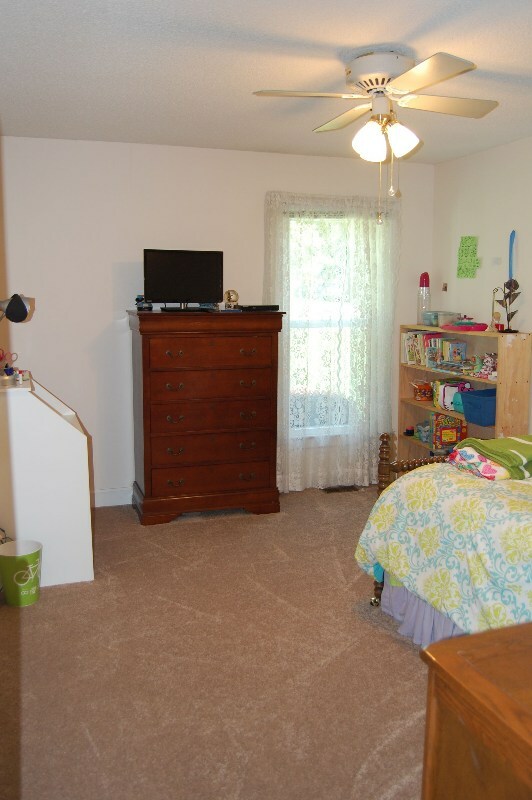 & linen closet! 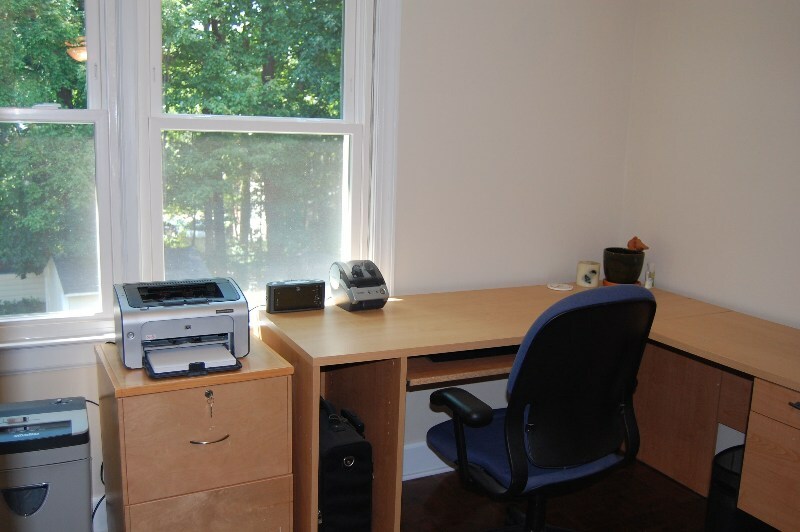 Office w/parquet hardwoods, wet bar, updated ceiling light & double window w/blinds! 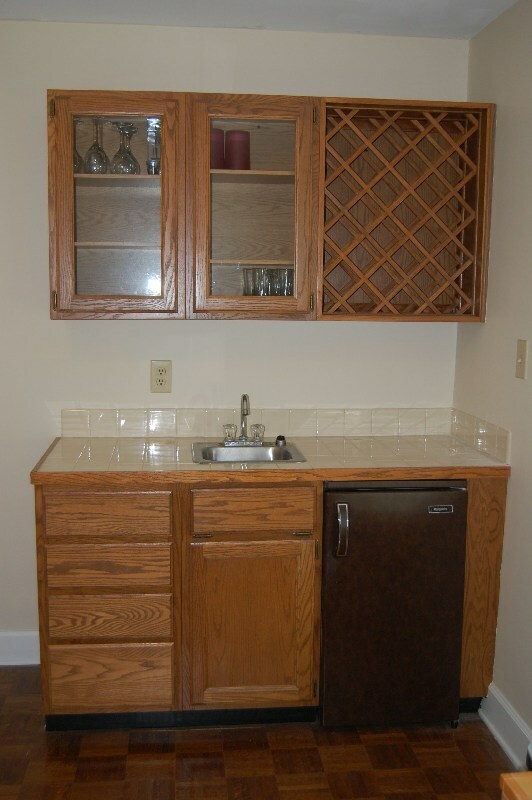 Office wet bar area w/mini refrigerator, wine rack & wood cabinetry w/glass panel door accent! 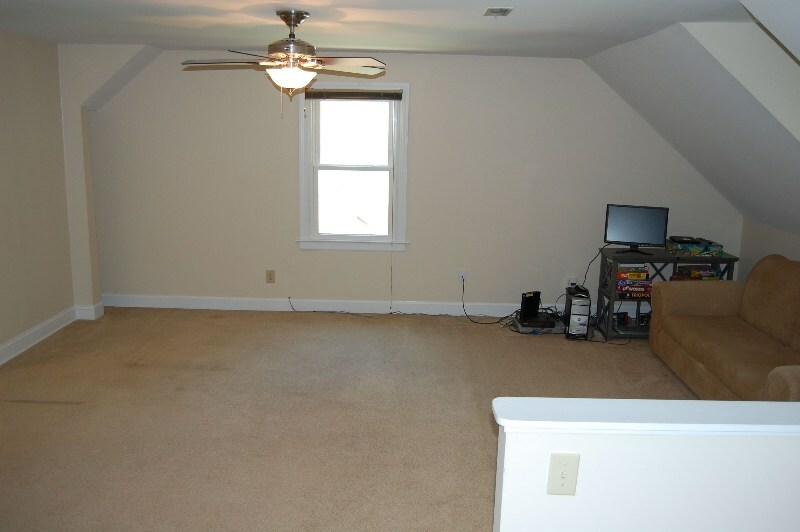 Bonus Room (Open) w/carpet, 2 windows w/blinds, built-in bench area w/storage underneath & Hunter 5 blade ceiling fan w/light! 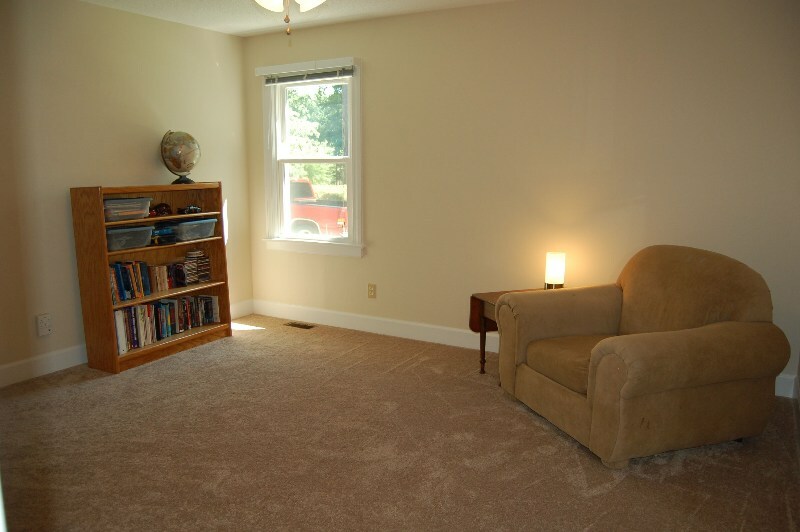 Sitting Area off MBR 1 (2nd floor; open) w/carpet, Hunter 5 blade ceiling fan w/light & window w/blinds! 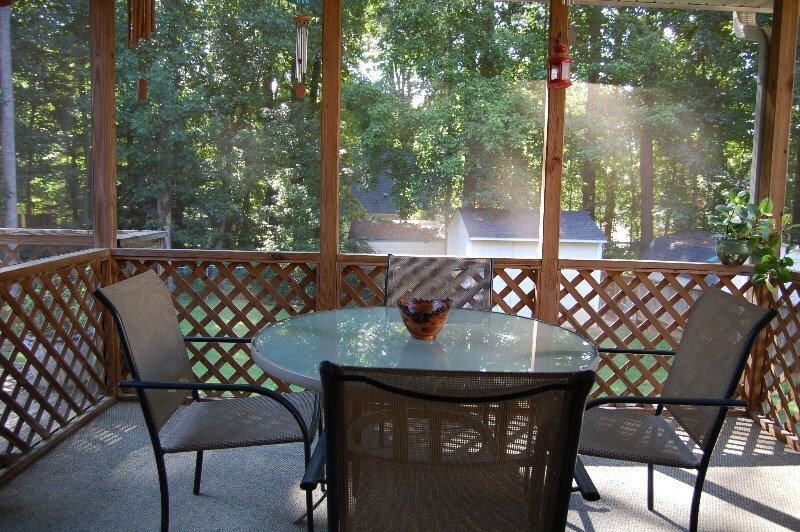 Screened in porch (11.8x11) w/triple double door access from inside and out of home, to outside and to deck! 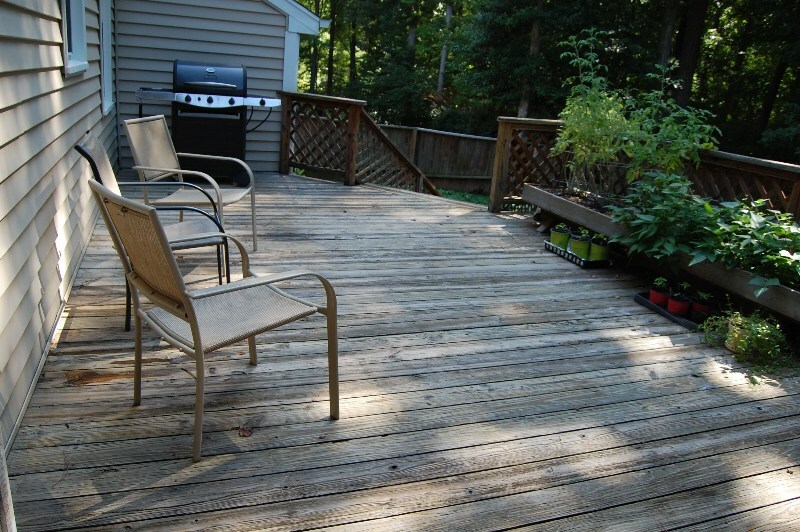 View from back right corner of lot showing yard & back of home, storage area under screened porch, wood lattice for added privacy & there's 12x8 outside shed!